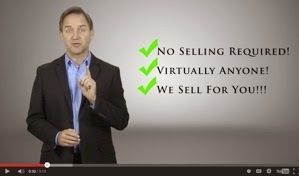 Worth Unlimited Indep Agent: Worth for Real Estate Investors! 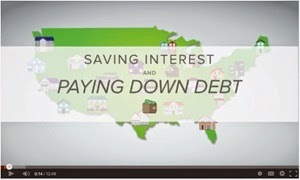 Worth for Real Estate Investors! 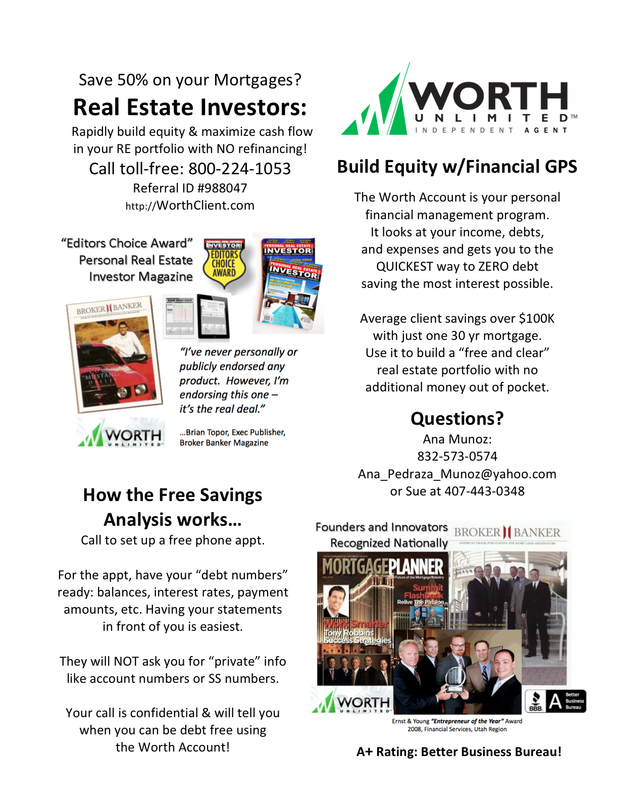 Real estate INVESTORS love our program! Why? Because they can rapidly build equity in a portfolio and increase their positive cash flow. We have TWICE won the "Editors Choice" Award in Personal Real Estate Investor magazine. You can get copies of the most recent issue we were featured in by visiting the "Worth Store" in your Agent back office. 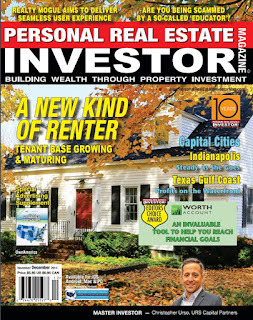 If you would like to READ the article, download it here: Editors Choice Award - Personal RE Investor Magazine. Do you have CLIENTS that are RE investors? See what you think of this FLYER to help get them interested in learning more. If you would like a customized copy for yourself... just let SUE know.